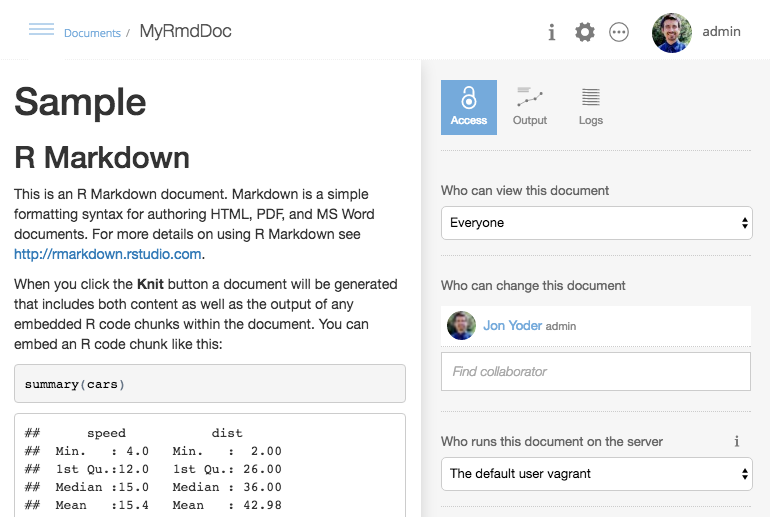 You will see these options when publishing an R Markdown document. 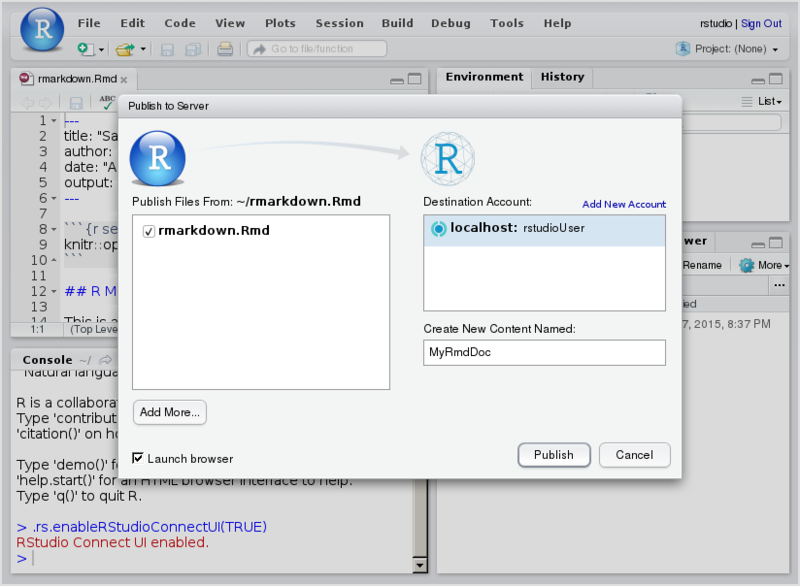 Publishing the document with source code means publishing the .Rmd file rather than the .html file. 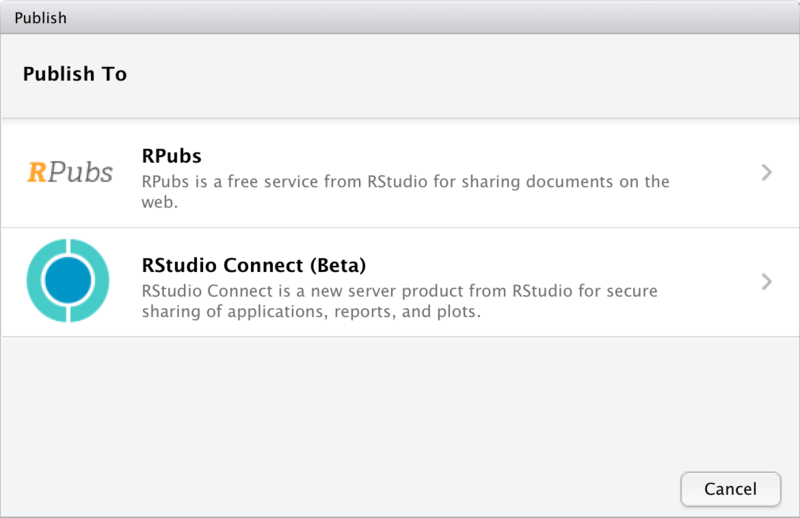 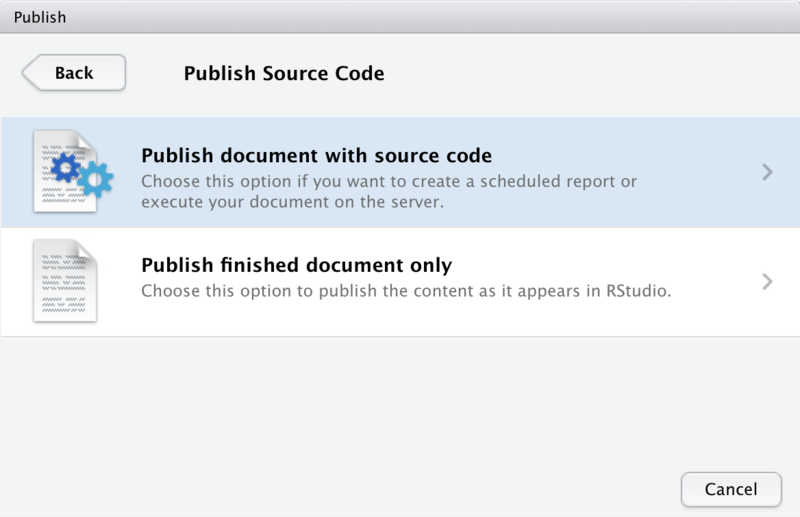 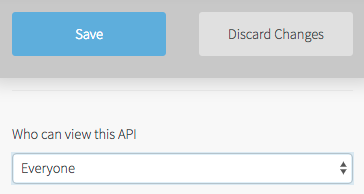 Publishing the document with source code is recommended since it will allow you to re-render the document on Connect. 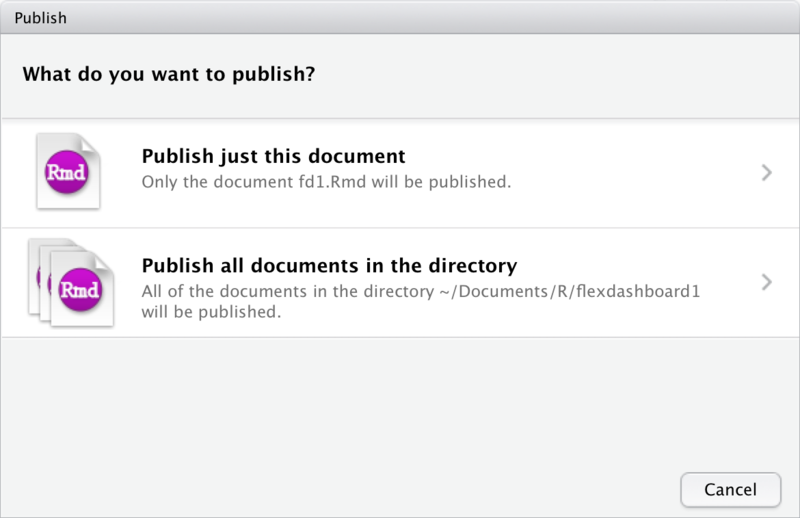 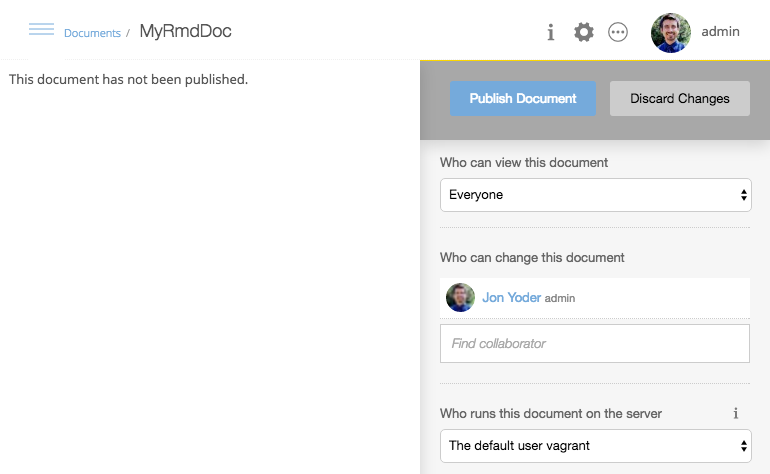 However, if the document cannot be rendered on Connect (for instance, if it depends on files or data sources that are unavailable on the server), choose “Publish finished document only”. 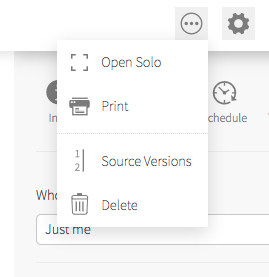 This publishes the HTML you rendered locally to Connect so others can view it.